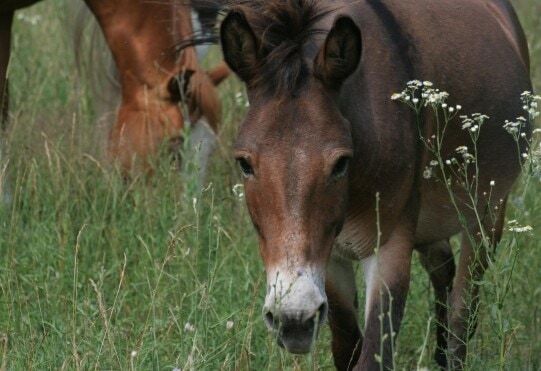 California officials announce potentially promising information regarding horses and mules that were showing clinical symptoms of the equine herpes virus (EHV-1). It comes on the heels of two horses being euthanized from the neurologic form of EHV-1. The California Department of Food and Agriculture said on Wednesday that a total of five equids in Riverside County, that tested positive for low viral levels of the neuropathogenic strain of EHV-1, have now tested negative. A second sample will be collected from the five animals again on June 29th. The animals became infected by attending or after attendees returned from the Bishop Mule Days Celebration, according to state officials. If the samples remain negative and no horses demonstrate clinical signs until that time, the Riverside County stable’s quarantine will be released on June 30th, according to the CDFA. A second stable remains under quarantine in San Joaquin County.